Be a head turner wearing this lively fully embroidered bodice which features a classy upper pattern making you look truly gorgeous. 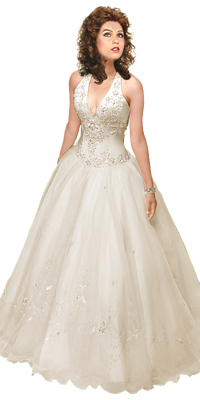 It features a halter neck pattern with all over scattered beading details over the gown. 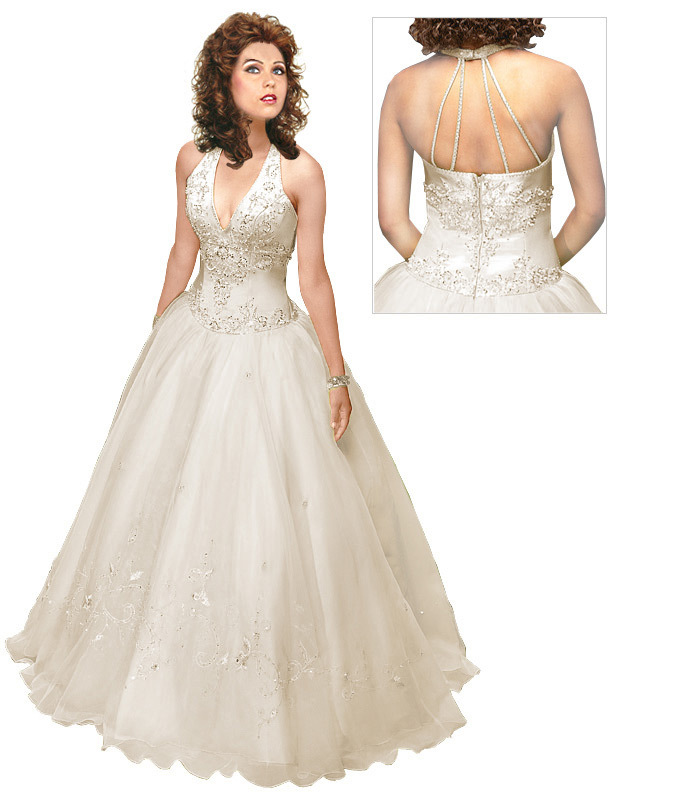 Get noticed at your party and get maximum attention wearing this beautiful ball gown.